Is your child still in diapers? No problem. We provide full potty training here at Leap & Bound. 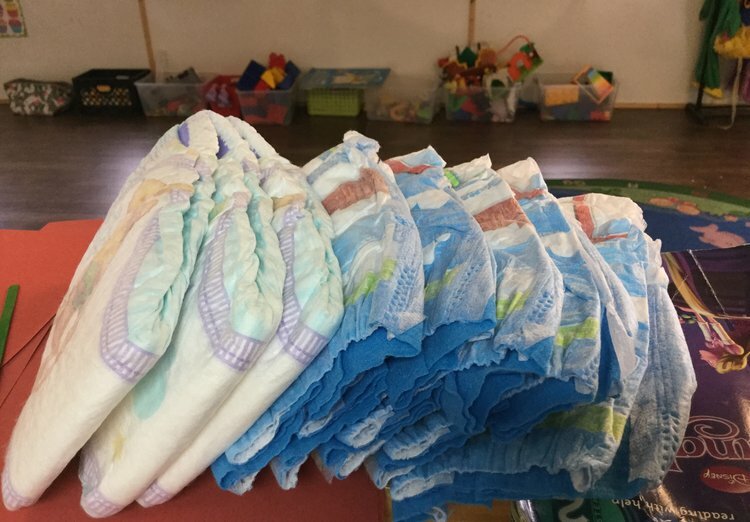 For a small weekly fee, we can supply your child with all the necessary items to keep everything clean: Diapers, pull-ups as needed, sanitary wipes, and of course tender loving care. Staff members assist with training, perform diapering, and document diaper changing times and diaper conditions. It’s exactly what it sounds like – painting with your fingers. 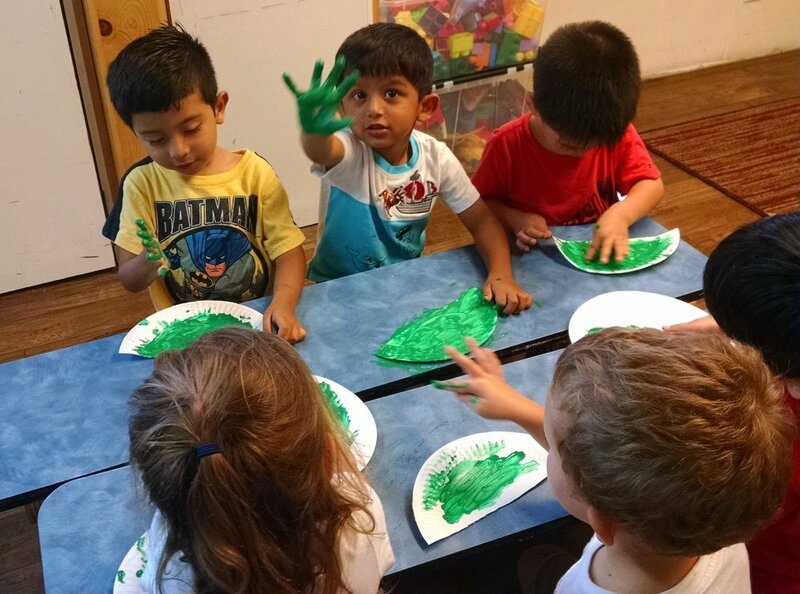 Finger painting allows LBA students to express their creative side from a very young age. Even something as simple and fun as finger paint is a part of how we start our students on the road to success. LBA wants students to develop their creativity, and finger painting is one way we make that happen!